How many times have you purchased an item that you just had to have and as the months go by you realize that you’ve only worn it once? I have to raise my hand and say, I’ve been an offender of this myself. As I said in a previous post, one of my New Year’s resolutions was to get more out of my wardrobe by mixing and matching what I already own. 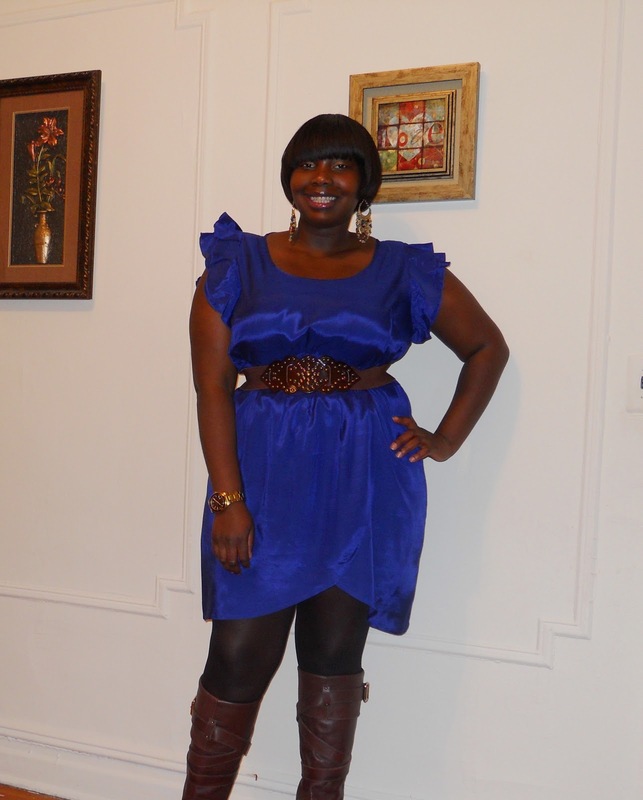 I scored this cobalt blue ruffled sleeve dress from ASOS and challenged myself to make it work in at least three ways. I’m a big believer in making your wardrobe work double duty and I feel like I’ve become sort of a pro at doing that. One of the best ways to get mileage out of your wardrobe is with accessories. Belts, earrings, bracelets, and statement necklaces can make a world of difference in an outfit. 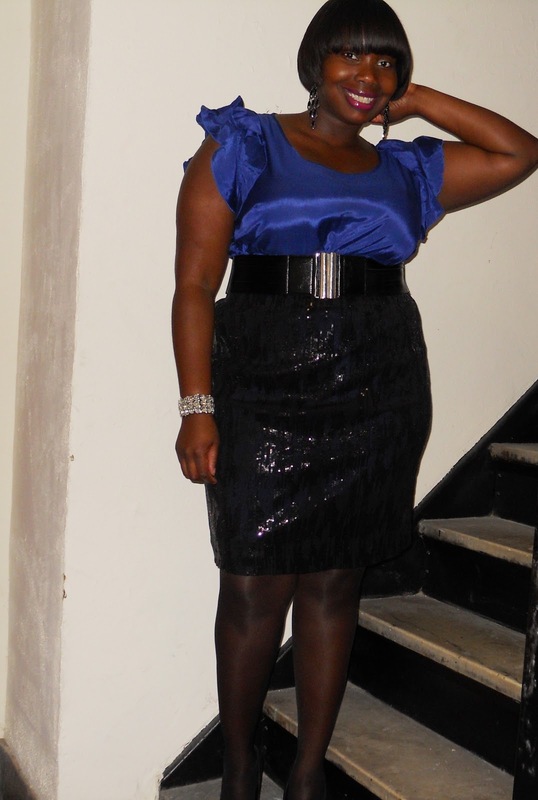 Below are three ways that I’m utilizing accessories to get the most out of my LBD (Little Blue Dress). 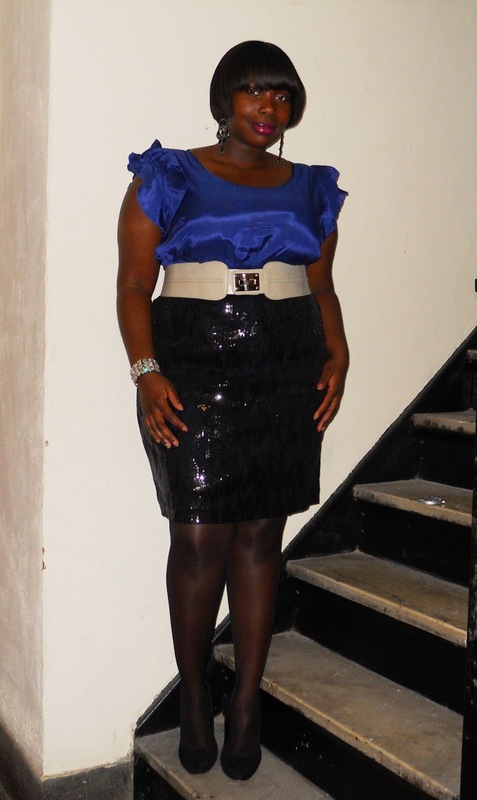 For this look a statement belt and earrings are all I needed to punch up this simple yet chic dress. A swap of a belt makes a difference. It’s no secret that a blazer is a transforming piece. 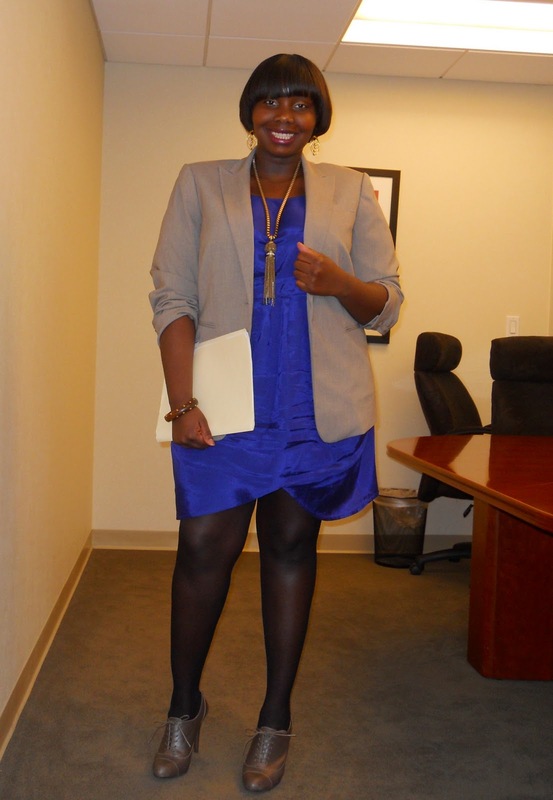 I chose this natural color blazer, a tassel necklace, and a pair of men’s style lace up pumps to wear this dress to work.